Pursuing orthodontic corrections can be difficult for adult patients with professional commitments. You are invested in your polished appearance, and it can be difficult to sacrifice that for months or even years in favor of noticeably metal braces. As an alternative, Invisalign allows patients to undergo a much subtler treatment experience while still achieving dramatic aesthetic results. Contact Dental Health Centers today if you have any questions for our doctors and dedicated staff members, or if you would like to schedule an initial consultation for Invisalign Pembroke Pines, Miami Lakes and Coral Gables. 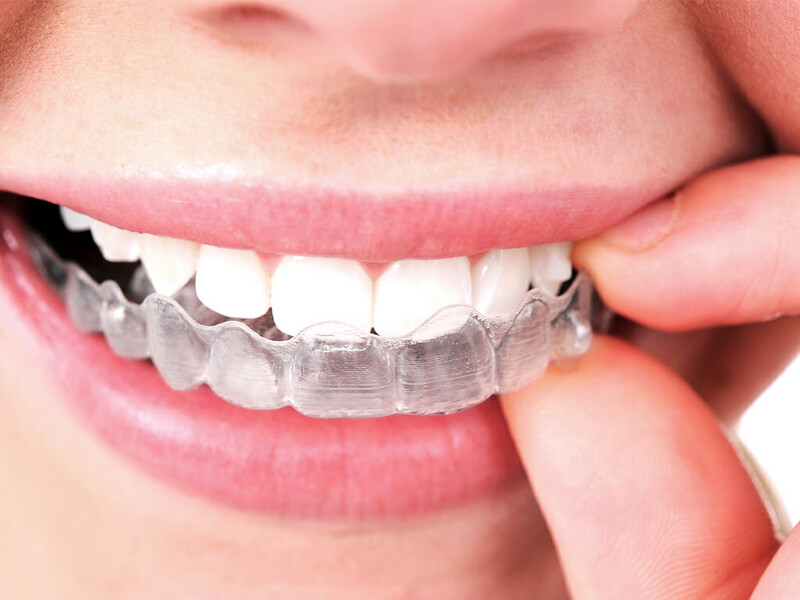 Invisalign consists of a series of clear, customized aligners in place of the traditional wires and brackets. These aligners are crafted by the Invisalign laboratory per our doctors’ precise impressions, and each one is designed to represent a separate stage of your orthodontic correction. The patient simply needs to wear each aligner as directed before switching to the next one in their personal set. Additionally, routine evaluations will be required so that your progress can be monitored. Invisalign treatment offers several advantages when compared to traditional orthodontic care. The aligners will be virtually indistinguishable to passerby when worn, and their removable nature allows patients to continue enjoying the same diet and practice routine oral hygiene. In most cases, treatment is complete in only 8-18 months.